attention. Semiahmoo Resort and two World Class Golf Courses are within 3 miles of its city center. 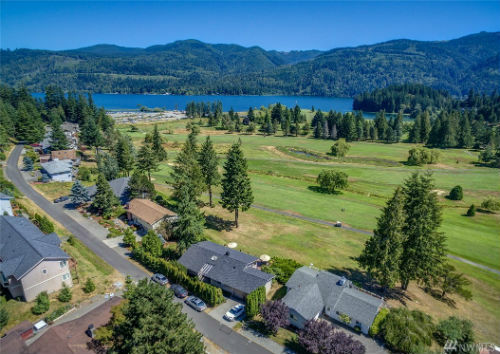 The residents of Birch Bay enjoy the relaxing, vacation-like atmosphere with all the conveniences of larger Bellingham just a short distance away, or the even larger Seattle or Vancouver just a little bit farther. 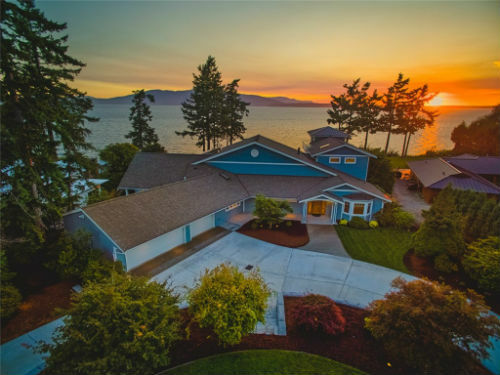 The real estate in Birch Bay Washington consists of everything from waterfront homes, townhouses, sprawling acreage, and apartments. The median price range for homes for sale in Birch Bay is $215,450 to $495,000. 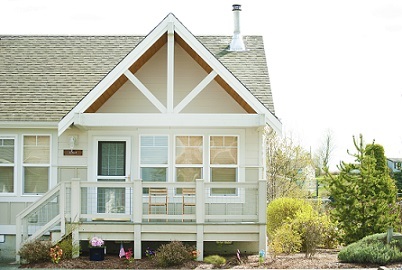 Alongside the residential areas, vacation rentals scatter throughout much of the community. Whether you are looking to relax for a few weeks of bayside bliss or take up permanent residence, Birch Bay real estate is a wonderfully relaxing waterfront community.